At Ireland’s Wildlife we believe that the key to conserving our valuable natural heritage is getting more people to understand it, and the pivotal role it plays in our own lives. Education and the availability of accessible, engaging information is a crucial part of conservation. That’s why Ireland’s Wildlife was founded: to make wildlife information and resources accessible and engaging for everyone. Our wildlife and the habitats it depends on need protecting — but for people to want to protect something they need to feel a connection to it, understand its value and be aware of how it enriches all of our lives. Contact us about corporate sponsorship opportunities today. 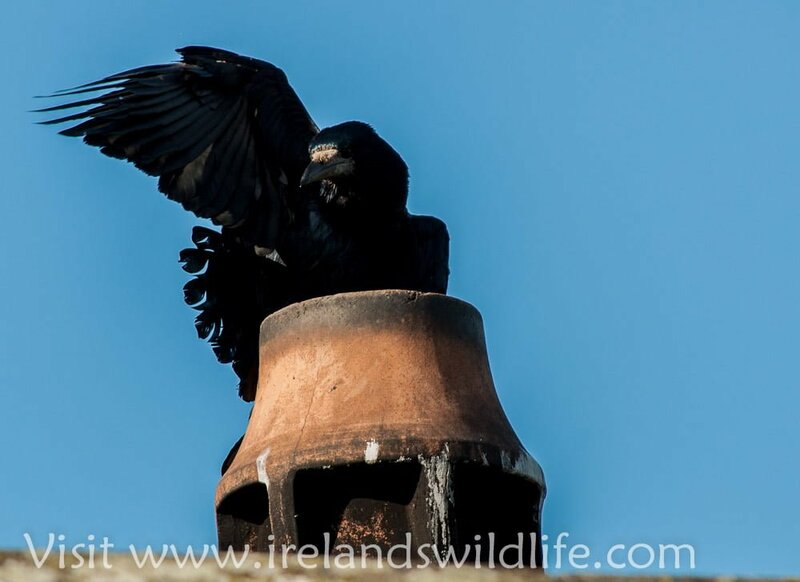 Ireland’s Wildlife is an independently run website and associated online community that’s designed to bring the wonder of Ireland’s wildlife and nature to a mainstream audience. It seeks to engage, educate and entertain, and to provide a convenient location where the general public, journalists and wildlife enthusiasts alike can access news, views, information, reviews and resources relating to wildlife and nature in Ireland. By sponsoring Ireland’s Wildlife you help us to dedicate more time and resources to developing outstanding wildlife content, growing the site and reaching more people. Your sponsorship has a direct impact on how many people we can reach — and that in turn has a direct impact on awareness, understanding and conservation. For your company, sponsoring the Ireland’s Wildlife website means giving something back. It’s much more than just ticking CSR boxes… it’s a way to make a real difference. It shows your organisation cares about the environment and the plants and animals we share this island with. It demonstrates a commitment to the ongoing conservation of a precious natural resource for future generations. It shows that you understand and value the role of engaging with the public on wildlife related issues, and that you appreciate their potential to make a real difference. Sponsoring Ireland’s Wildlife is an opportunity to show that your organisation takes its responsibility for the environment, nature and wildlife conservation seriously. 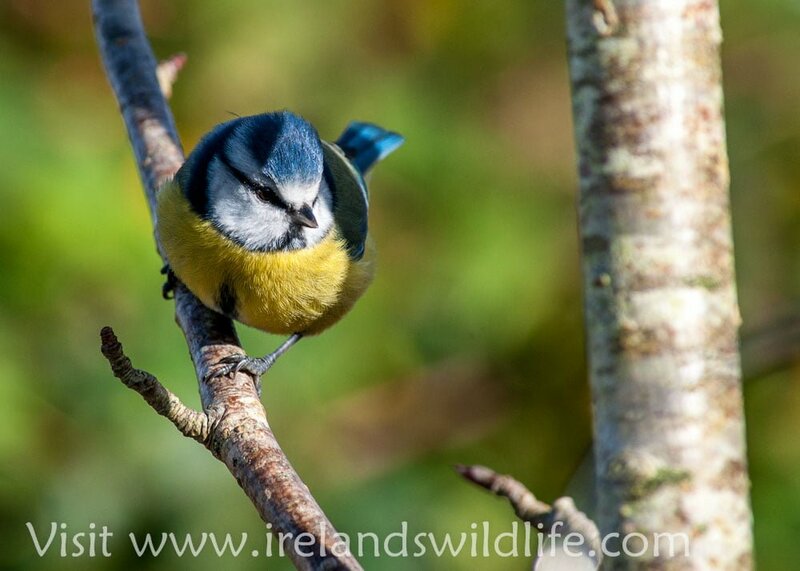 An Ireland’s Wildlife Official Sponsor “badge” for your website, linking back to your official sponsor page on the Ireland’s Wildlife website. We see sponsorship as a real win-win: it helps us to do the work we do best, reaching out to people with great wildlife related content; it helps your business to raise it’s profile and demonstrate a broader commitment to responsible, sustainable business that works with nature. How do I sponsor Ireland’s Wildlife? We believe in win-win, and look to tailor our sponsorship packages to deliver maximum benefit all round… to discuss current sponsorship opportunities, and how we might work together, simply contact us by clicking on the link below and we can take things from there.